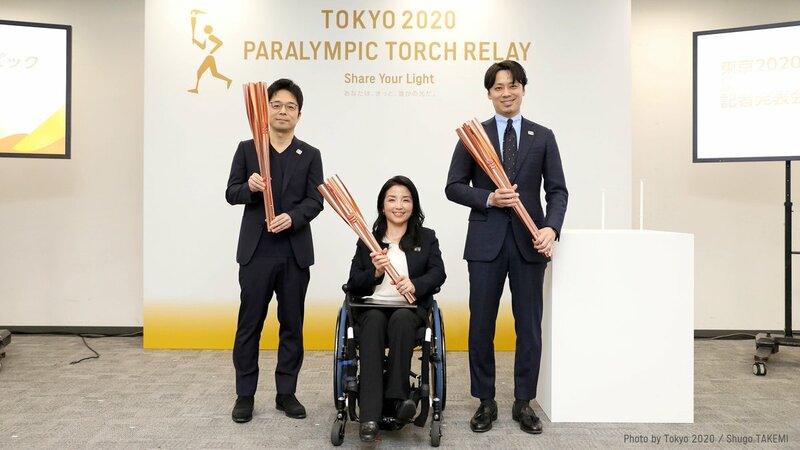 Tokyo [Japan], Mar 25 (ANI): The Tokyo Organising Committee of the Olympic and Paralympic Games on Monday unveiled the Paralympic torch and emblem that will be used to depict the torch relay, scheduled to take place between August 13 and 25. Georgia [United States], Feb 8 (ANI): International Paralympic Committee (IPC) will provisionally lift the ban on the Russian para-athletes competing in the Paralympics, next month. Tokyo [Japan], Nov 30 (ANI): The Tokyo Olympic and Paralympics Games Organising Committee recently invited media persons to observe lifting of a large roof of Olympic Gymnastic Centre, which will be the venue for gymnastics. New Delhi [India], Sep 26 (ANI): Superstar Shah Rukh Khan on Wednesday gave an exhilarating send-off to the Indian Paralympic Contingent going for the 2018 Asian Para Games in Jakarta. Tokyo [Japan], Aug 8 (ANI): Climate change is a global issue causing worry to many countries around the world in recent years. Japan, too, has observed a record heat wave this summer. 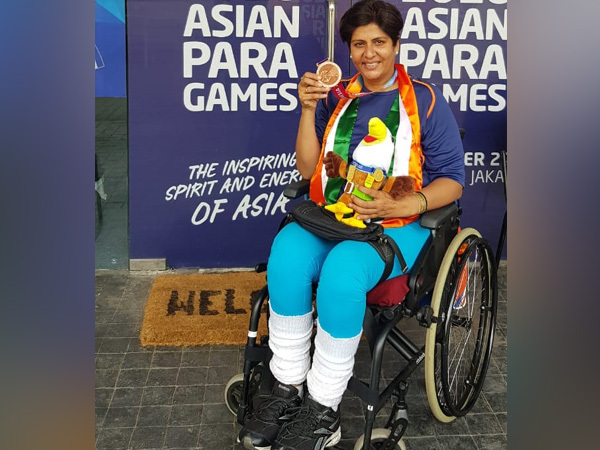 New Delhi [India], March 20 (ANI): Paralympic silver-medalist Deepa Malik has said that it is the time when para-sports should be treated with equal respect as winning international medals in such sports is yet more challenging than the other abled-bodied sports. Seoul [South Korea], March 18 (ANI): The 2018 largest Winter Paralympics will close on Sunday in PyeongChang after running over ten days. Seoul [South Korea], Mar 10 (ANI): The creative executive director for the opening ceremony of the Pyeongchang Winter Paralympics on Saturday supported the unified presence of both North and South Korea in the sporting event.